Author and blogger, Becky Graham grew up surrounded by cornfields and combines just outside a small town in rural northwest Ohio. She received her associate degree from Cedarville University and moved to the Chicago, Illinois area. While living in Illinois, she received her bachelor’s degree from DePaul University, married her husband and added a son to their family. Becky and her family recently relocated from the Midwest to South Florida where she can now go barefoot at the beach in the winter, instead of wearing boots in the snow. What does Becky love? a good cup of coffee with a touch of almond milk, being at home with her husband and son, exploring new places alone, laughing at life and herself and getting lost in a good book. 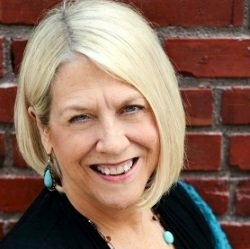 ​Becky has volunteered in several churches as a children ministries teacher, woman’s small group leader, woman’s coach in small groups, and a leader in woman’s ministries. 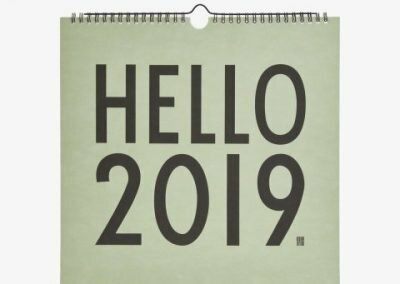 She has participated in Bible Study Fellowship, mentored in “Listen to my Life” program at Willow Creek Community Church, and attended Carol Kent’s Speak Up Conference, Write to Publish Writer’s Conference, and Breathe Writer’s Conference. She and her family currently attend Parkridge Church in Coral Springs, FL. 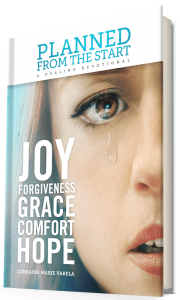 ​Over on her blog, www.SmallTownGirlBG.com, Becky writes in a warm and engaging, yet humorous style about what God is currently teaching her. 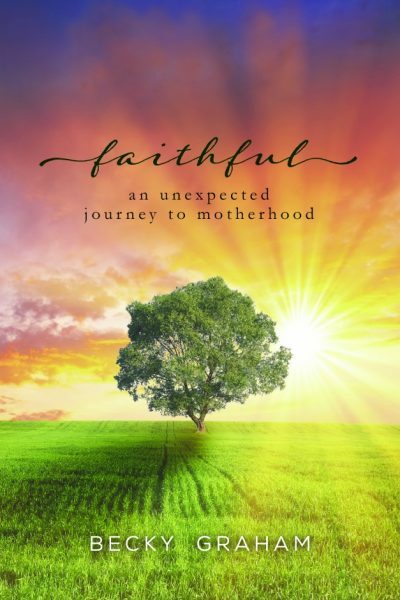 After sharing her faith story on her blog, she authored, Faithful: An Unexpected Journey to Motherhood, released in May 2017. Readers comment ‘it’s like sitting down and talking with Becky over a cup of coffee”. 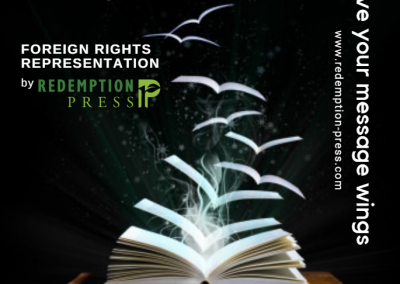 The book is receiving high praise for the first time author and readers are already asking for a sequel to the book.